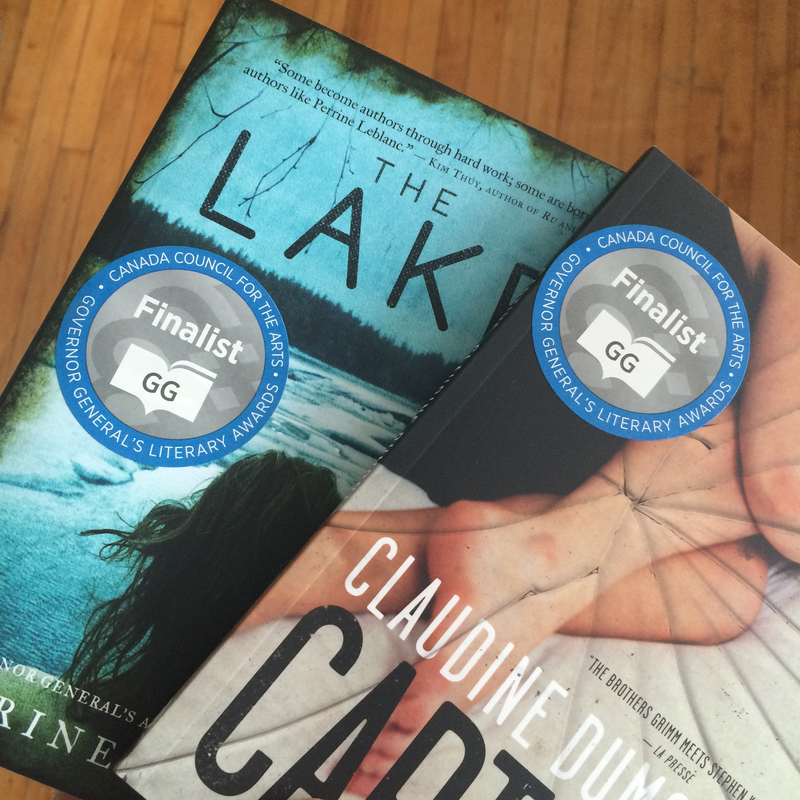 Last week, two Arachnide books were shortlisted for the Governor General’s Literary Award for Translation (French to English): Perrine Leblanc’s The Lake, translated by Lazer Lederhendler, “a kind of québécois noir: ominous, compelling, and totally convincing” (Wayne Grady, author of Emancipation Day). And Claudine Dumont’s Captive, translated by David Scott Hamilton, “an exhilarating read . . . the suspense and physical action is relentless until the bombshell ending” (Metro). The shortlist announcement is a chance to celebrate these two amazing, and very different, novels, and it’s a chance to celebrate the work that translators do to bring these voices into another language. Arachnide may be young — the imprint was launched only two years ago — but it was born out of a desire to continue the strong tradition of publishing the best books from all of the corners of our country, beginning with Roch Carrier’s books, including La Guerre, Yes Sir! in 1970 and The Hockey Sweater and Other Stories in 1979. Today, we’re building on that legacy by maintaining close ties with our French-Canadian publishing partners to bring you an intriguing selection of writers from different regions of Canada. We think you’ll find the diversity of stories and voices from the francophone world fascinating — there’s everything from a time-travelling professor to a former child prodigy living on the streets with his dog to a circus clown in Moscow during the 1960s. And these stories take place everywhere: in the suburbs of Ottawa, a bar in downtown Moncton, along the Gulf of the St. Lawrence, even at the top of Mont Royal. 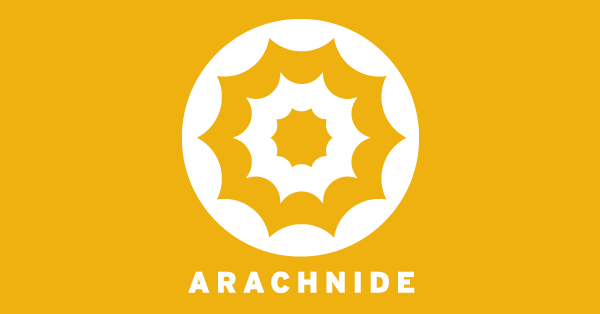 So if you want to know more about the books on offer from publishers across Canada, and you like diverse, boundary-pushing, inventive books, look out for more from Arachnide!